How Far is Dharani Madhuvana Orchids? 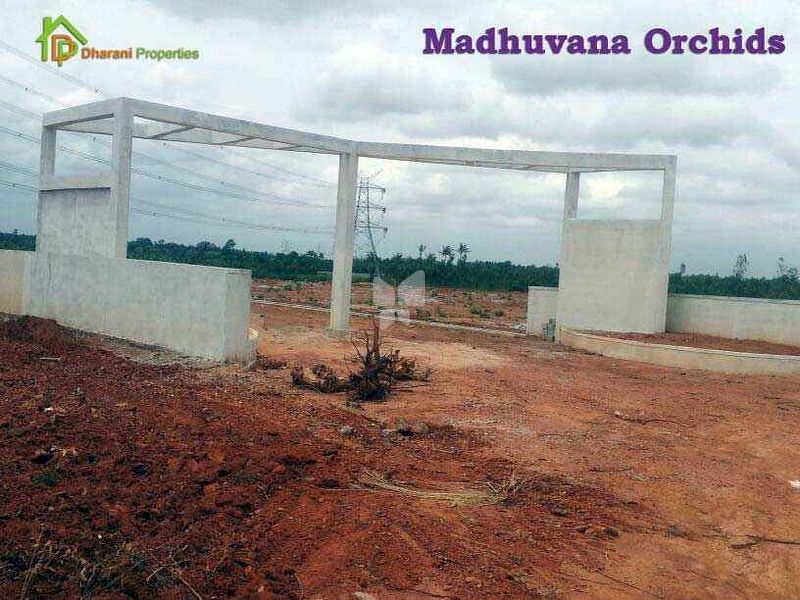 MADHUVANA ORCHIDS is a RESIDENTIAL LAYOUT located near VOLVO Factory on Kolar Road with total area of 9 acres. Our project is surrounded with lush greenery, distance from Volvo factory is just 2 Kms and from MG Road is just 40 Kms. MADHUVANA ORCHIDS is in close proximity to popular International Schools, Colleges, Hospitals, Banks and also very close to Asia's largest auto mobile Industrial area [Honda, Mahindra Aero Space, Railway Couch Factory, Scania, Lumax, Exedy etc.] in Narasapura. And a word for investor MADHUVANA ORCHIDS will provide good returns on investment as the area is developing rapidly. MADHUVANA ORCHIDS will be an DC converted, KDA approved residential layout with clear titles, with all basic amenities, surrounded by lush greeneries of mango trees.